Born 1971 in Beijing. Presently lives and works in Shanghai. Exhibited his work for the first time outside China at the first Yokohama Triennale in 2001. 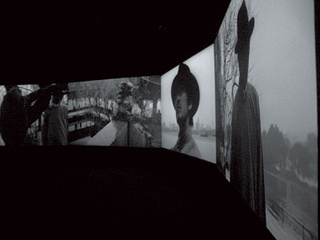 Following displays at various occasions including Documenta 2002 and the Venice Biennale 2007 cemented his worldwide reputation as a photographer and filmmaker.